Roots are important organs in all vascular plants. Most vascular plants have two types of roots: primary roots that grow downward and secondary roots that branch out to the side. Together, all the roots of a plant make up a root system. 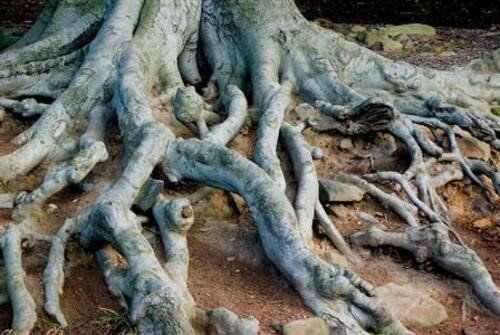 How does the structure of roots help them to carry out their functions?